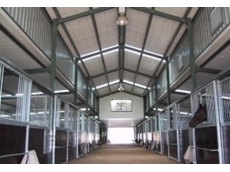 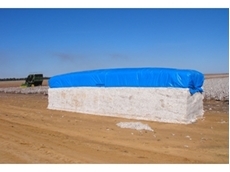 29/11/11 - Trusteel Fabrications has specialised their horse stables to suit the requirements for safe stabling of horses. 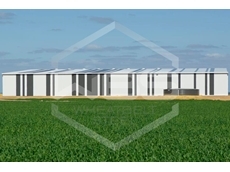 03/10/11 - Farm sheds from Fair Dinkum Sheds are designed to be used in a range of different situations and are fully engineered to accommodate the region where it will be built. 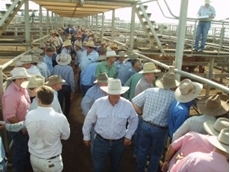 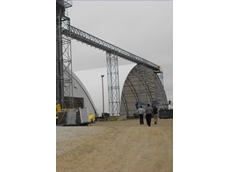 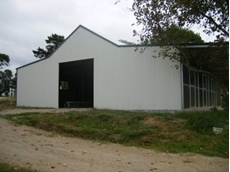 18/07/11 - Country Wide Steel Frame Erectors design and build horse stables of any size to suit their customers' needs. 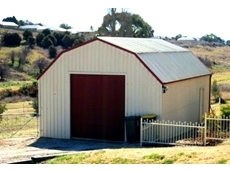 10/03/11 - Dinky Di Sheds manufactures and supplies three varieties of barns which can be customised to suit the needs of a particular application, with options for living quarters in each design. 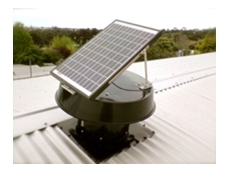 14/02/11 - Solar Whiz fans from Solair are powerful solar powered heat extraction fans that operate completely off the grid and are ideal for solar roof ventilation. 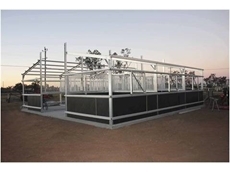 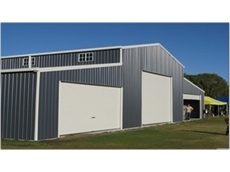 10/03/10 - Magnus Australia now have a range of horse stables available which come complete with a shed, stable boxes, drinkers, hayracks, and feed bins. 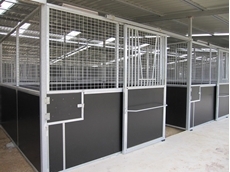 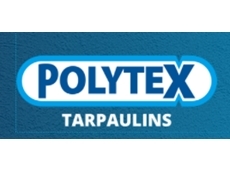 01/03/10 - The Horse Round Yard is assembled using strong interlocking type panels (galvanised pipe) which are easy to install.